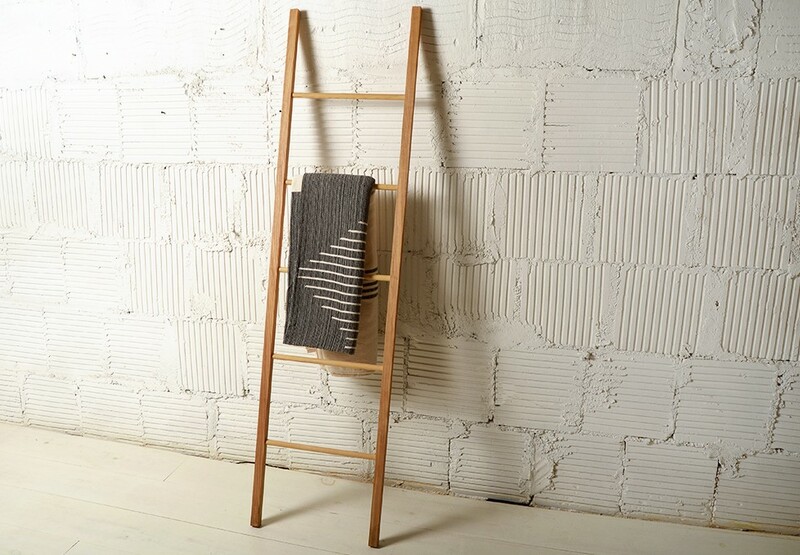 Very pretty “dressing ladder”, made by hand in Michigan. It’s easy to look at this and dismiss it as over-priced and excessive. Look again, and you can see the details of someone who embraces their craft, and solves an everyday problem in a graceful way. 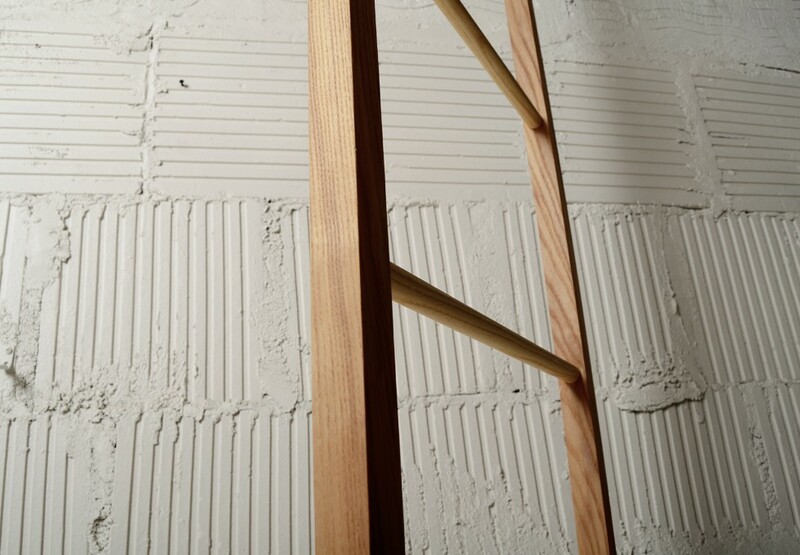 Sold by Joinery, a store worth visiting in Williamsburg, Brooklyn.